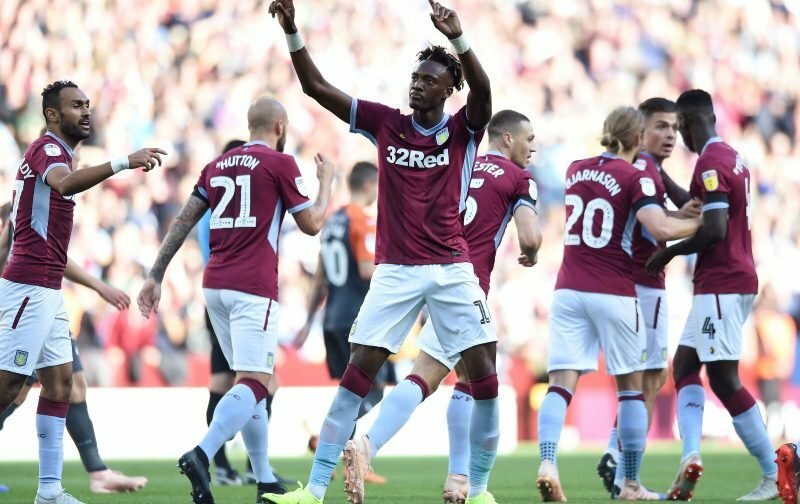 I’m sure every Aston Villa fan is well aware of the speculation suggesting that Chelsea will recall striker Tammy Abraham in the January transfer window. The reasons behind the recall have always been simple, he’s doing well with us so he’d step up to the Premier League again as they rearranged a loan or alternatively, the would just sell him to the highest bidder given the form that the 21-year-old has been in for us. Wolves were one of a few clubs to be linked with him yesterday but Sky Sports reported that he was ‘not for sale’ given indications their sources were receiving from those close to Stamford Bridge. The London Evening Standard went further yesterday, and stated that his Community Shield appearance as a substitute for Chelsea against Manchester City ticked the box of the rules that state whilst a player can be registered to three clubs in a single season, they can only play for two – they also referenced an Under 23 game he played for them in August before arriving at Villa Park as achieving the same trick. So if true, and I have no reason to doubt it, Chelsea can only recall him to use him as they can’t loan him again and nor can they cash in as they’ll put him out of action for half a season and that would wipe quite a bit off his fee. I don’t expect this will stop the speculation, but given his goals for us this year at least we look in a far stronger position – whether or not that gives us an advantage on signing him, remains hugely open to debate…especially if Chelsea still see a future for him. Just hope we have options to secure his services should he become available , I’m sure our owners would do all they could and after the Grealish saga would send out a very big statement of there and Villa’s intent. Tammy like Gayle and grabban are championship kings. But peasants in the premier league. I heard community shield does not count as a match. So the wolves scenario is very live. I really hope he stays. January, such a mad month! Be glad when this one is over. Ali Arab if the newspaper report is correct as well as the Community Shield sub appearance he played in an U23 game for Chelsea so as that would be considered a ‘real’ match and would count to the two clubs rule. If he stays we MUST get promoted this year and his dream of playing in the Premiership can be realised. If we don’t then he will definitely be off.